I'm a strategic communications professional with a passion for storytelling and diverse experience in enterprise tech PR and international journalism. I've always been fascinated with the power of words and how easily a story can either compel or bore—my aim is to tell compelling ones. My strong suit lies in finding interesting points and crafting them into accessible stories, whether that's translating the technical world of big data into laymen's terms for a business audience or conveying news stories unfolding on the ground in China to the West. I have an insatiable curiosity and an appetite for learning—traits that have allowed me to easily dive into unfamiliar and disparate subjects and surface with a strong understanding. Case in point? I've interviewed closeted gay students in rural China, wrapped my head around deep learning and API management, and driven PR efforts for a friend with leukemia who needed a bone marrow match to survive. For the past couple years, I've been exploring global communications (and the world!) 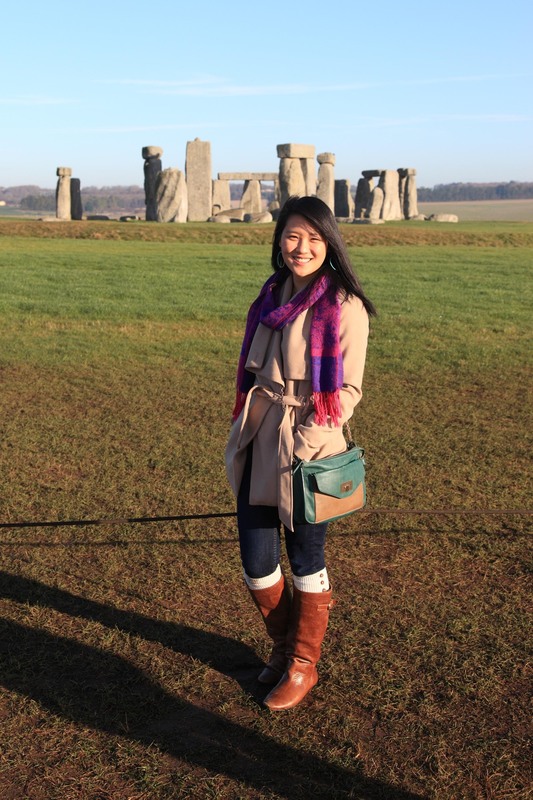 in a double master's program split between London and Shanghai—and am now looking to leverage these experiences in a globally minded PR position. ﻿©2014-2015 Steffi Lau. All rights reserved.